The perefct extension to your kit to hold a total of 24 DU's! This is the foam only set. You will need to use your own case. 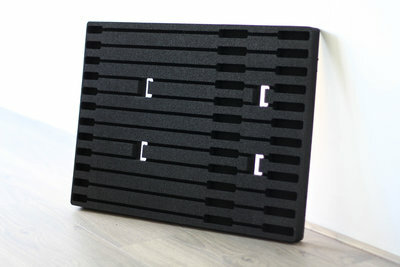 Please let us know what case you have and will build the foam custom fit!